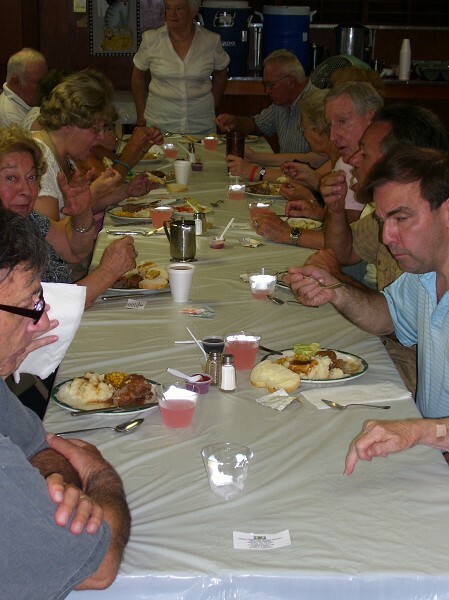 A good crowd was in attendance for good food and fun at the Connecticut State Grange's third annual Let's Celebrate Day. 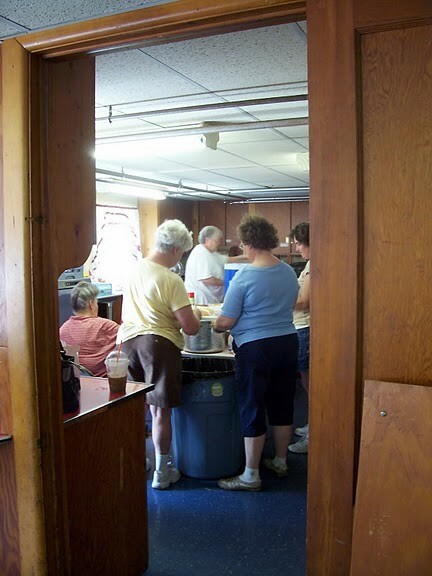 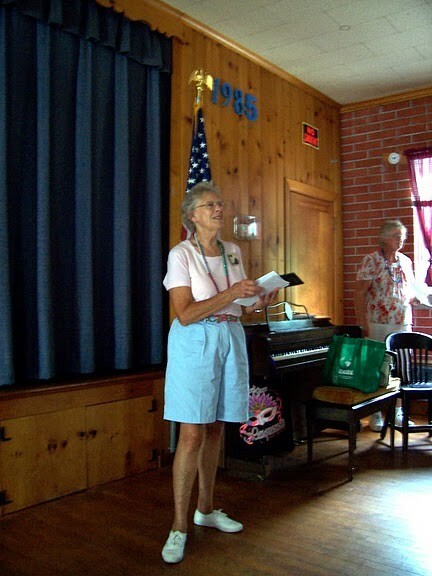 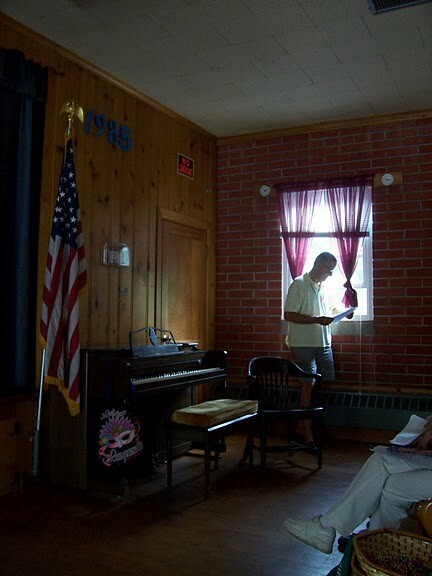 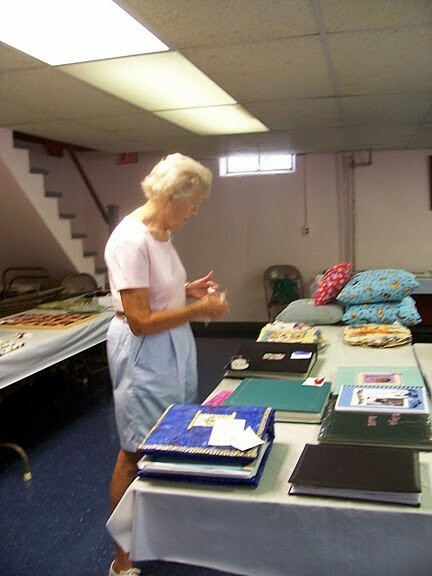 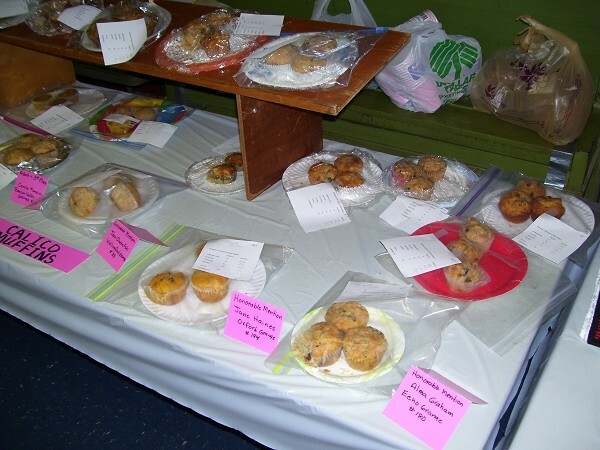 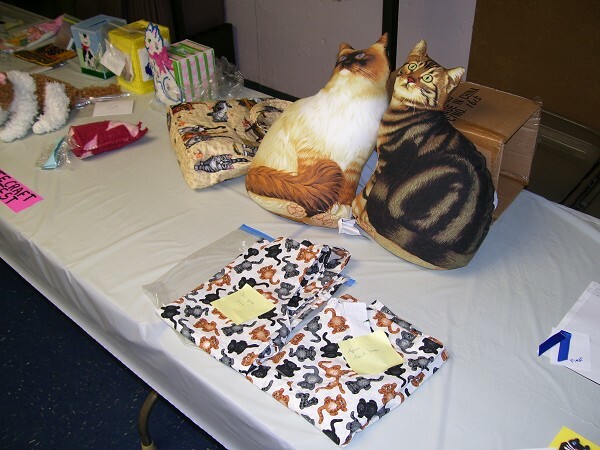 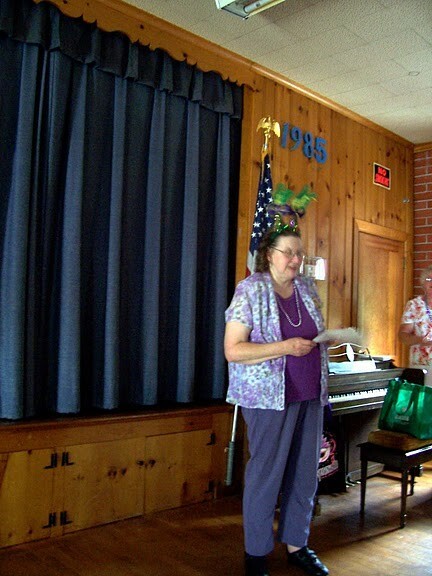 The family-oriented event was held July 24 at Cheshire Grange Hall, 44 Wallingford Rd. 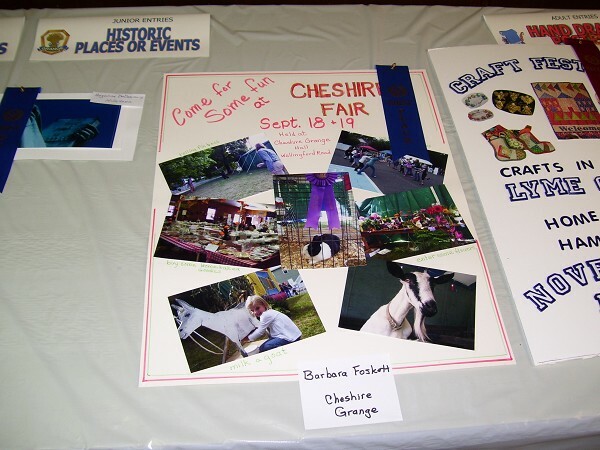 (one block east of the Town Hall), Cheshire. 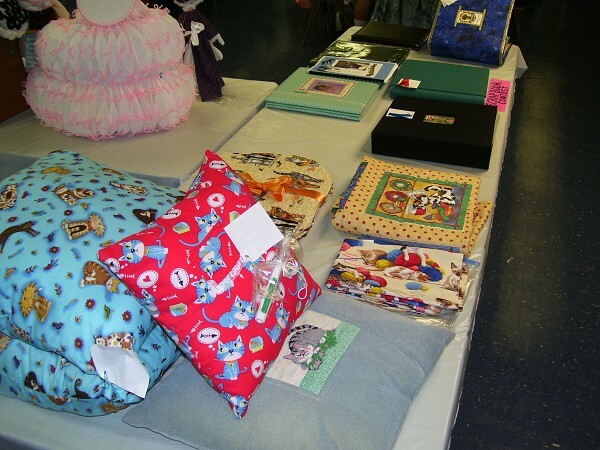 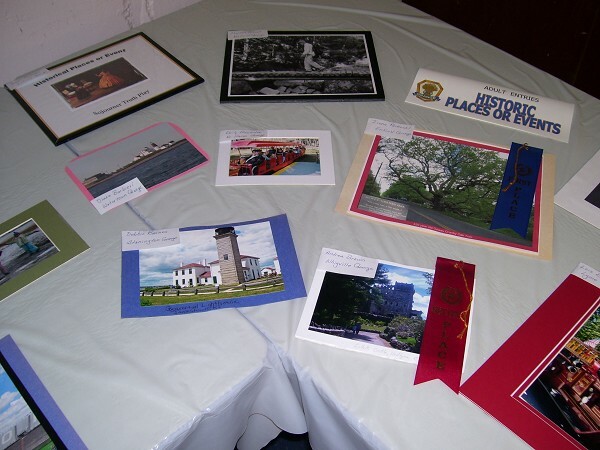 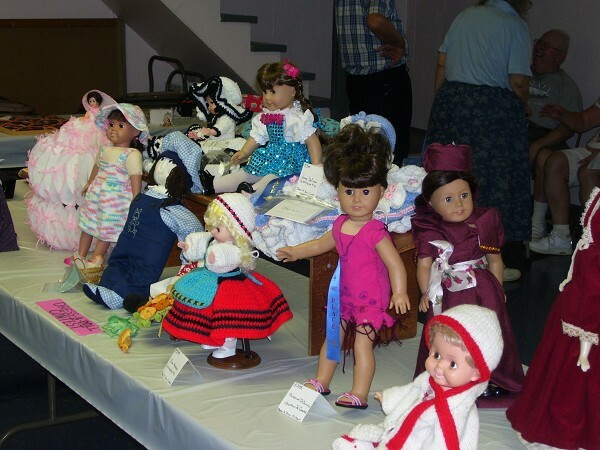 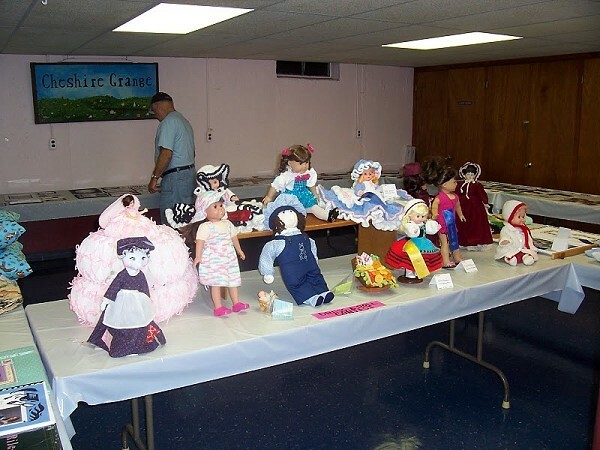 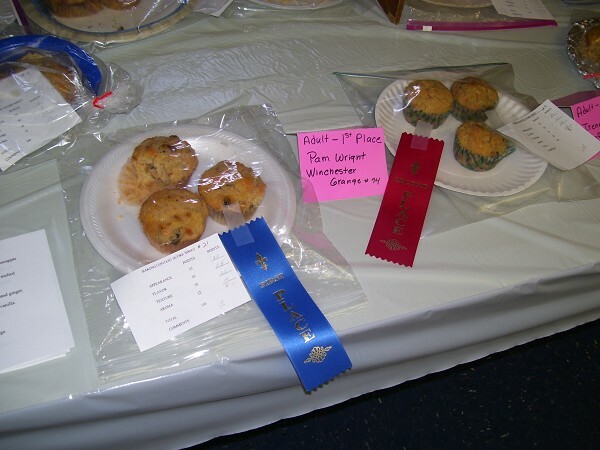 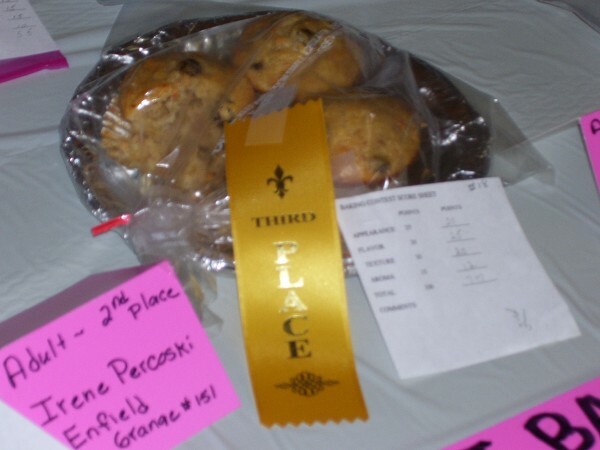 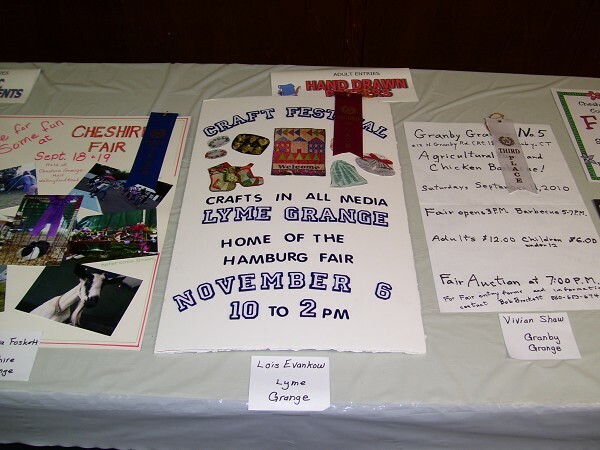 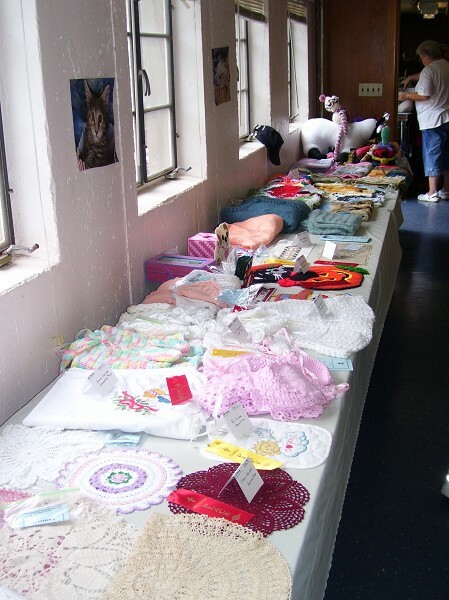 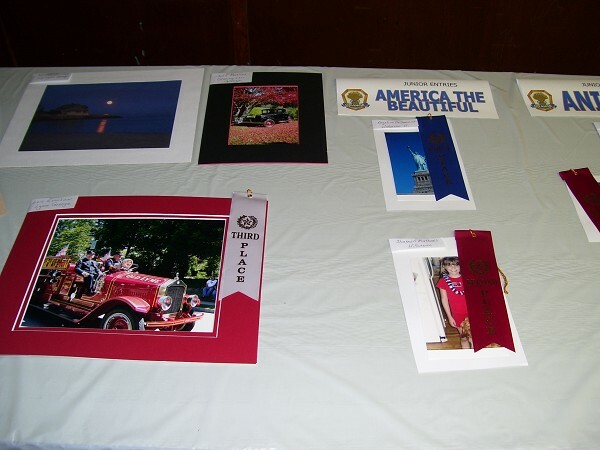 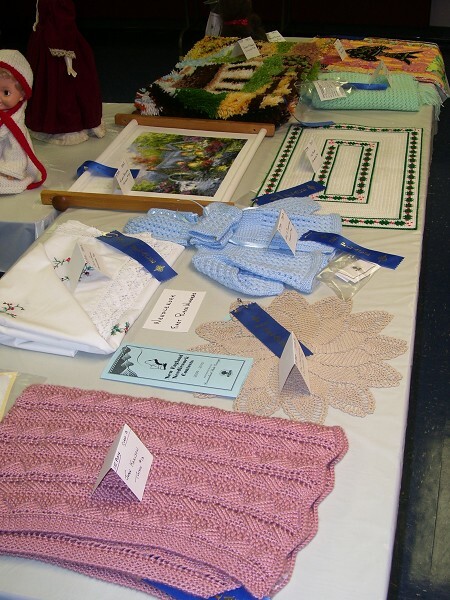 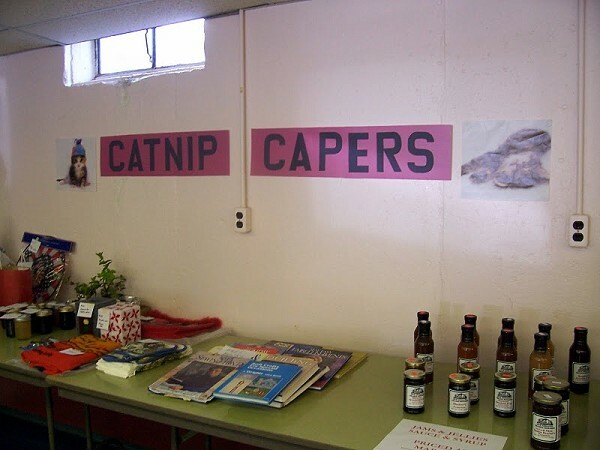 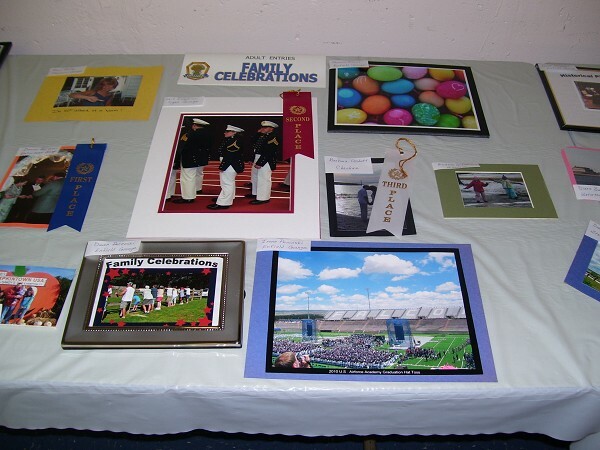 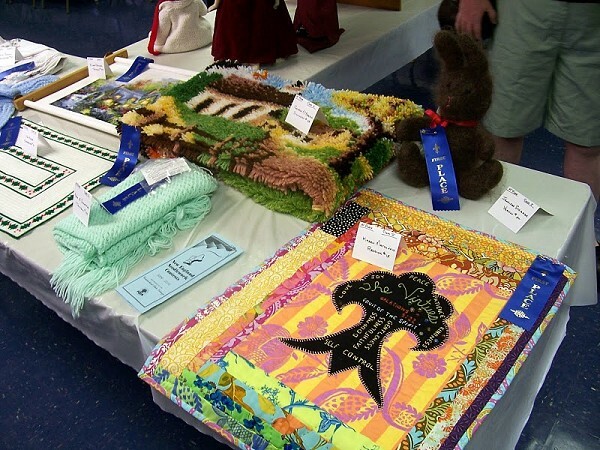 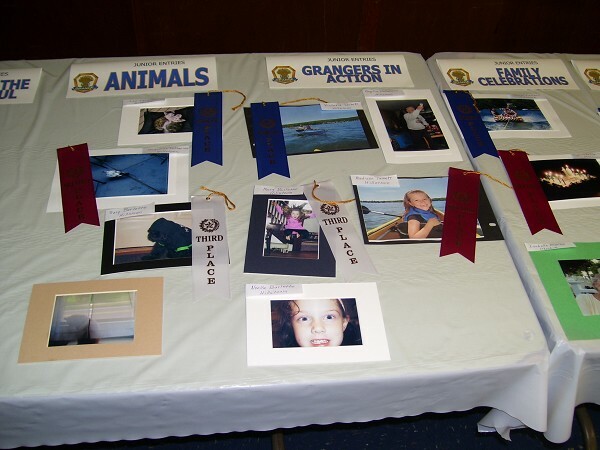 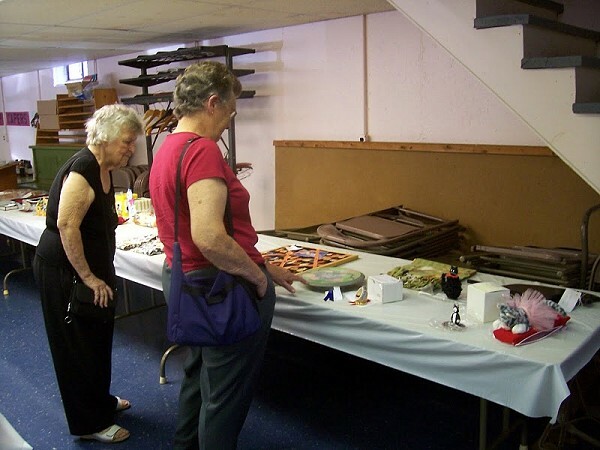 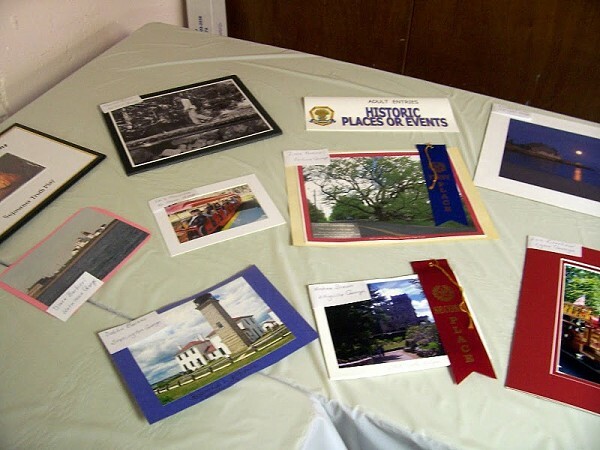 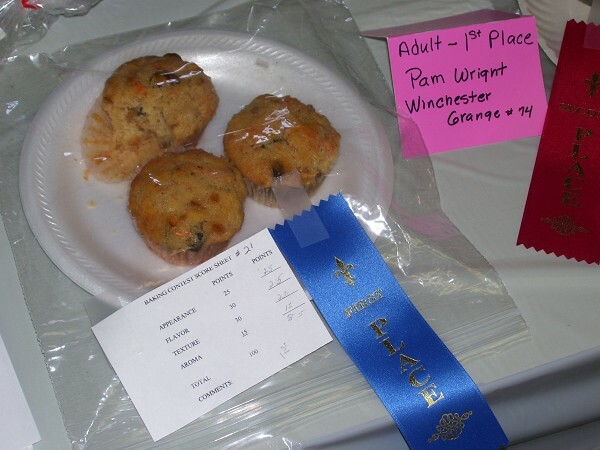 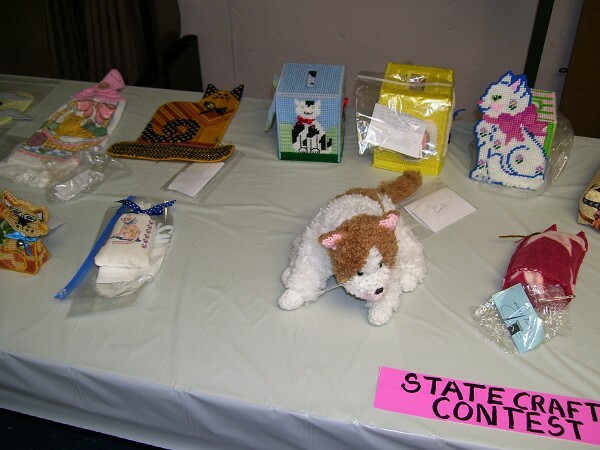 The event featured contest winners and displays in numerous genres, such as needlework, crafts and photography in both adult and junior categories. 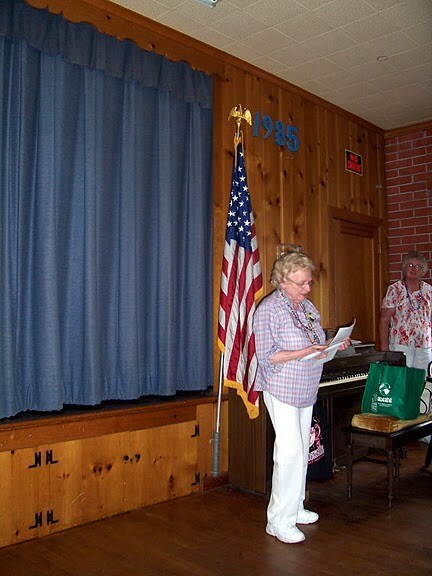 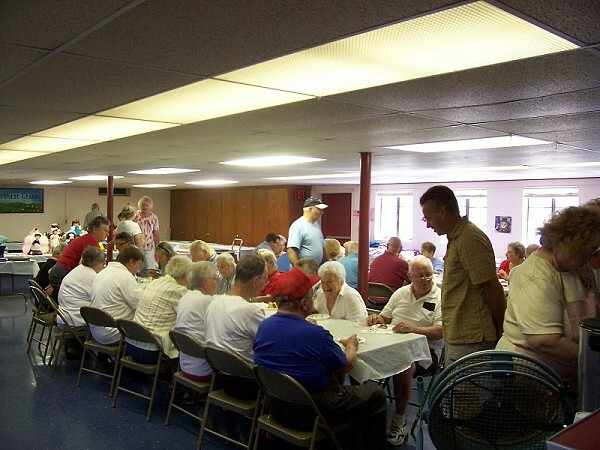 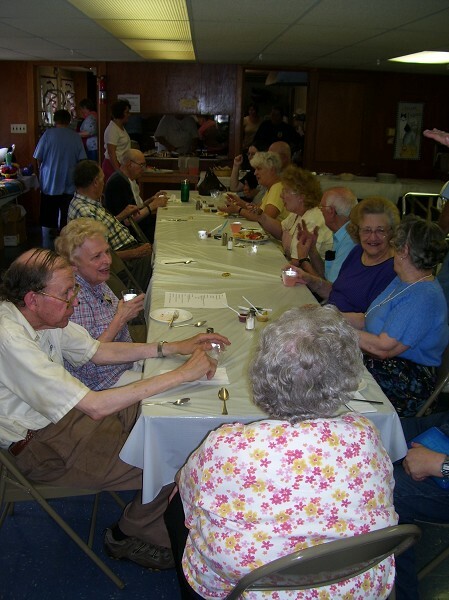 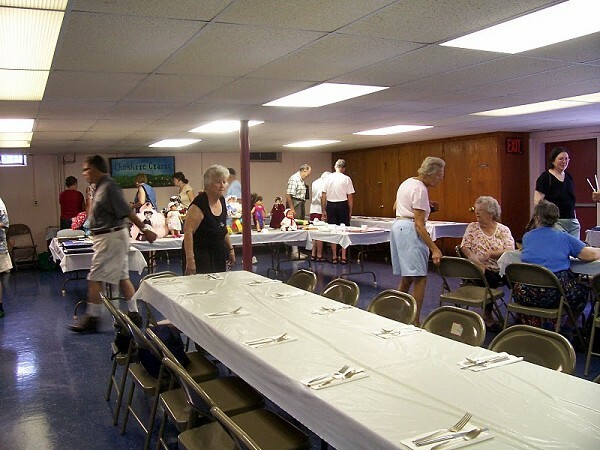 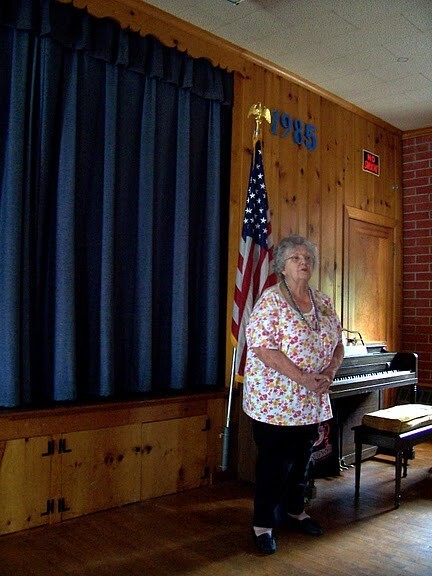 The Junior Department of the Connecticut State Grange served a delicious Meatloaf Dinner. 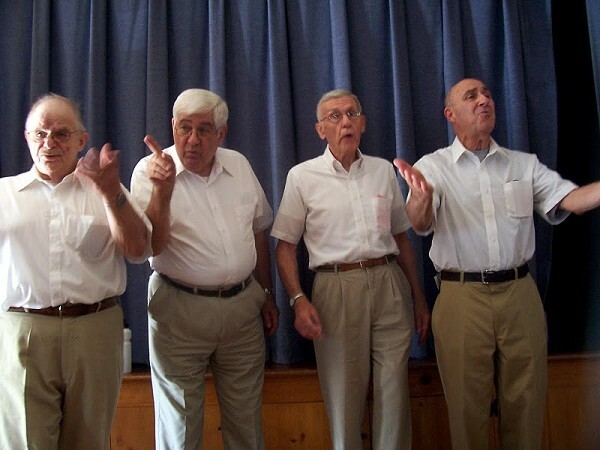 The day also included a performance by "The Silk City Four, a Barbershop Quartet from Manchester. 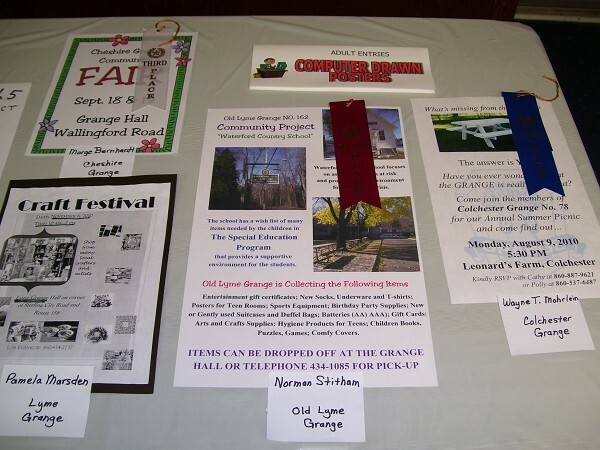 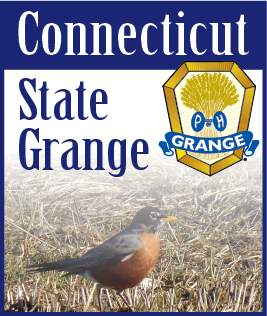 The many departments and committees of the Connecticut State Grange had worked together for over a year in planning this event.